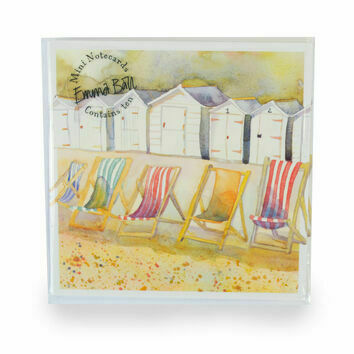 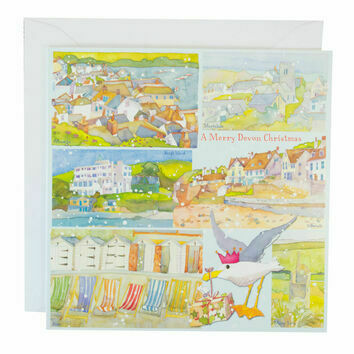 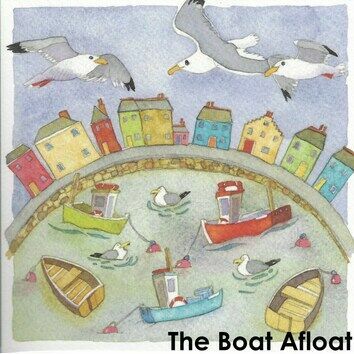 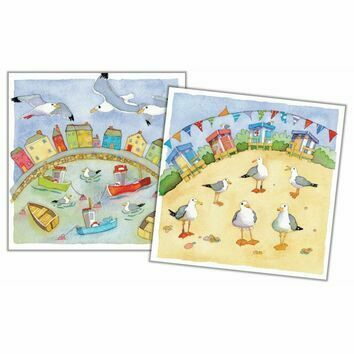 This Emma Ball Christmas card pack is a must-have for the festive season. 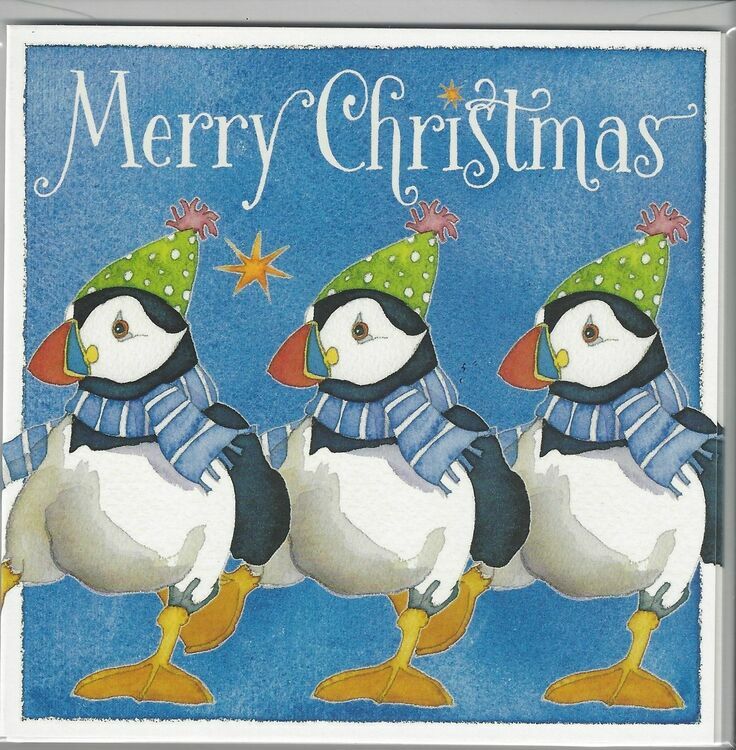 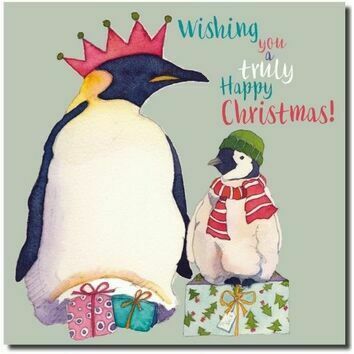 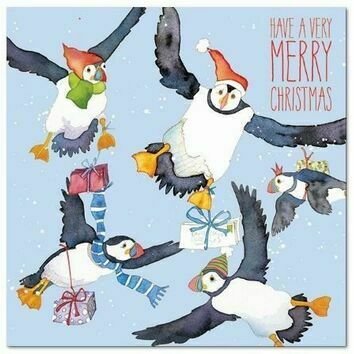 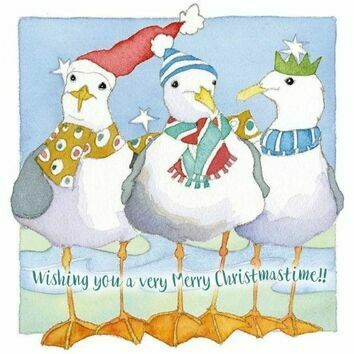 Each card features a Yuletide inspired puffin wrapped in a scarf and hat to surprise any friend or family member. 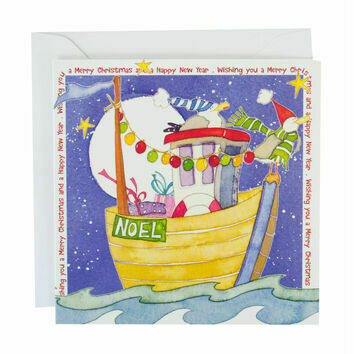 6 Christmas cards, cello wrapped with white envelopes. 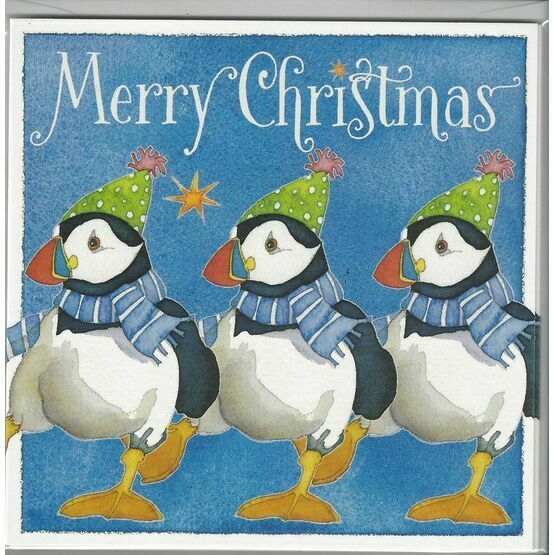 Greetings inside: "Merry Christmas & a Happy New Year"